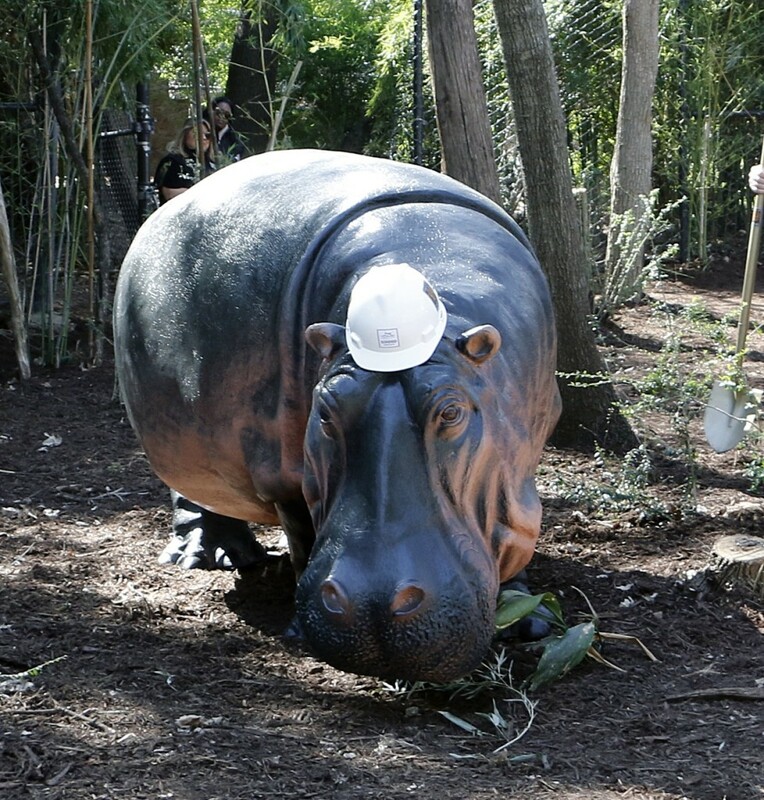 Dallas Zoo begins construction on $14 million hippo habitat | Dallas ZooHoo! Thanks for sharing this. It’s good to see the hippos making their return to a new habitat area. 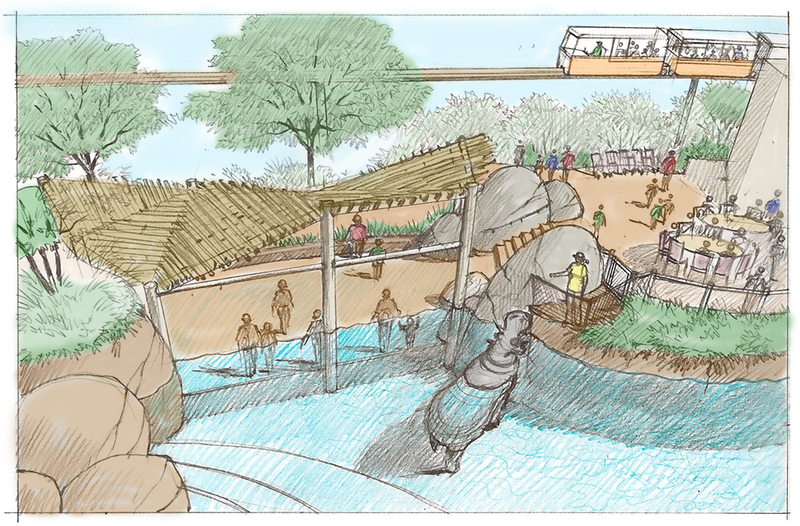 When it comes to housing larger animals, you already have to construct a big area for them, so there’s a lot of room to add cool features like the underwater viewing area, where the hippos’ talents really shine. Any idea as to where the hippos are coming from??? Hi James, we do have a good idea. We’ll be talking more about the hippos in the coming months. Stay tuned! Sorry for the late reply. Thanks for replying. So, where are they coming? don’t seem to see any news on it. I belong to the Hippolotofus society and we might be able to put Dallas on one of our annual reunion. This year we are going to Cincinnati zoo to visit Henry the Hippo. Is the opening firm for this Spring? I might go to Dallas this July if it will open! Hi, James. We haven’t announced where the hippos are coming from since their zoos haven’t told their visitors yet. (We don’t want to undercut their news!) 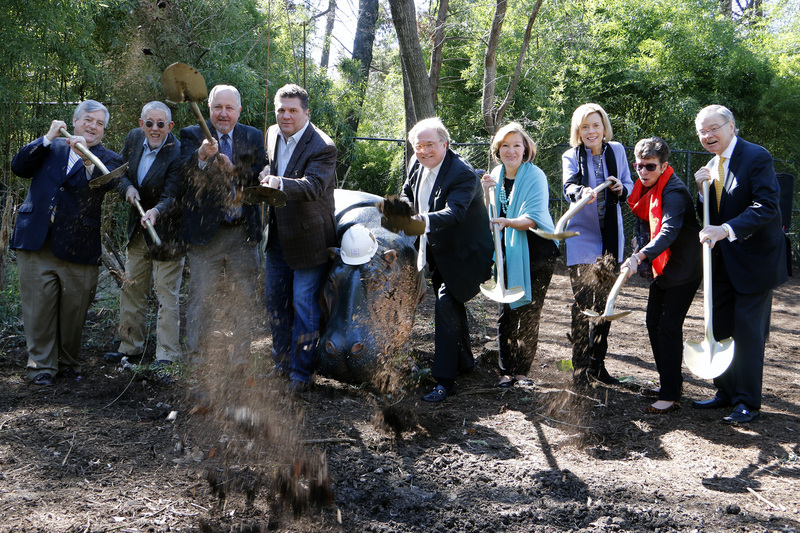 We’re aiming to open late April/early May. More details to come. We hope you can make it out this summer to meet our hippos! Love the idea! This will be a great addition to the zoo. I’d take my family to see the Hippos. Pingback: World Okapi Day: Celebrating our remarkable history | Dallas ZooHoo! WHO DESIGNED THIS HABITAT FOR THE HIPPOS? 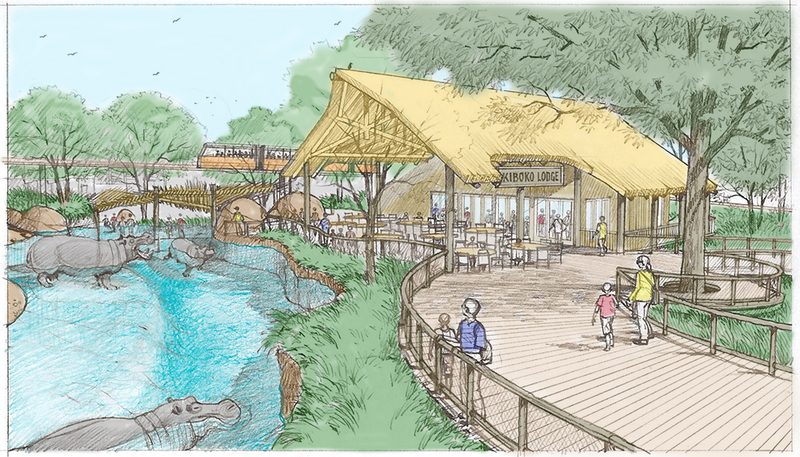 DO YOU HAVE A DESIGN TEAM ON STAFF AT THE DALLAS ZOO?